You know her as “Aunt Viv” and the “second Mrs. Banks” on the Fresh Prince of Bel Air. 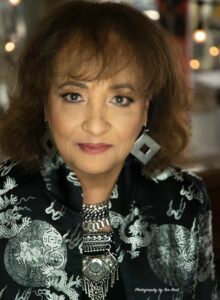 But did you know Daphne Maxwell Reid was a 70’s activist, a model, and an amazing woman of “firsts” and new careers? These days Daphne has expanded her career to include designer, photographer and author of some pretty cool books – and a cookbook! 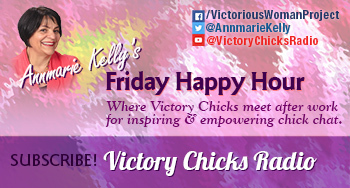 We’ll be talking about all Daphne’s many reinventions on this week’s Friday Happy Hour. You can learn more about Daphne's doors and designs and order her books and prints at Daphne Maxwell Reid And here are some of the doors.